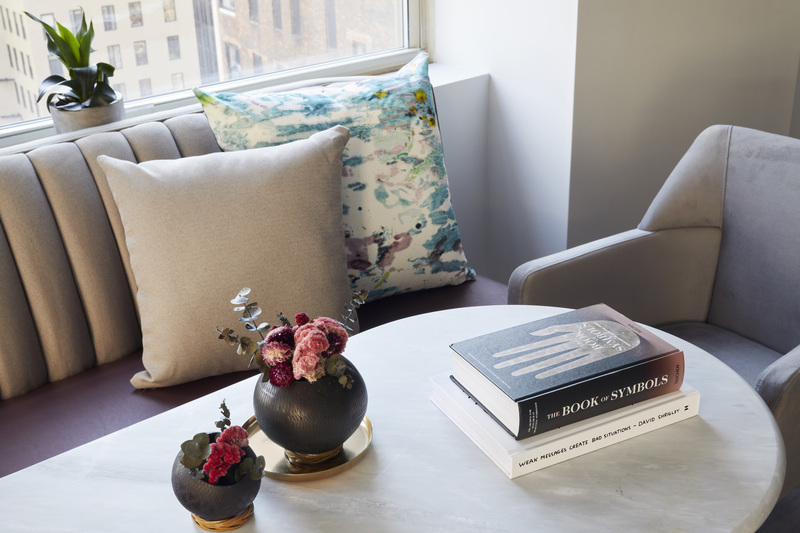 From artwork to decorative accents, turn-key styling company delivers convenience and Instagram-worthy spaces. 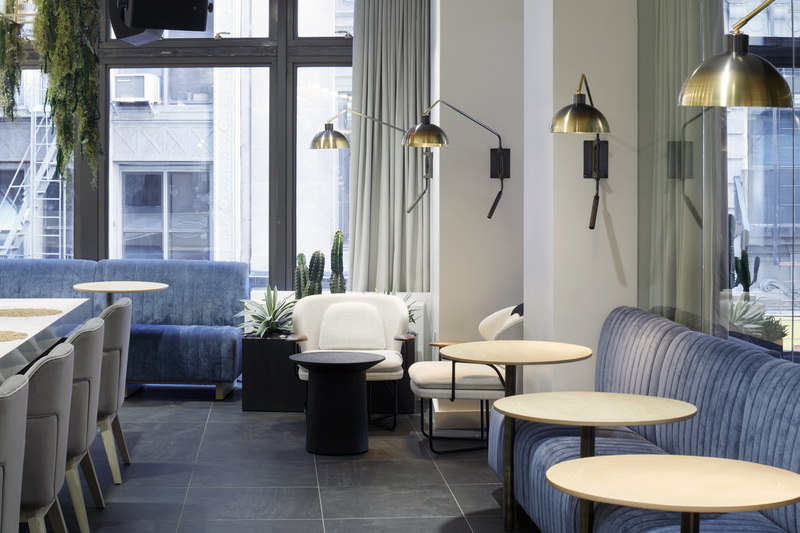 MDLX provides interior finishing services, curating a final layer for projects that reflect magazine-worthy hospitality and amenity-driven, collaborative work spaces. The team selects, procures, and installs specialty lighting, pillows, artwork, area rugs, wallcoverings, books, plants, and objects that complement an existing design, and articulate a thoughtful and intentional brand identity for clients. Our process integrates seamlessly with any design approach. We will help your team streamline selection and procurement, avoid costly mistakes, and execute a space that's the fullest realization of your vision. 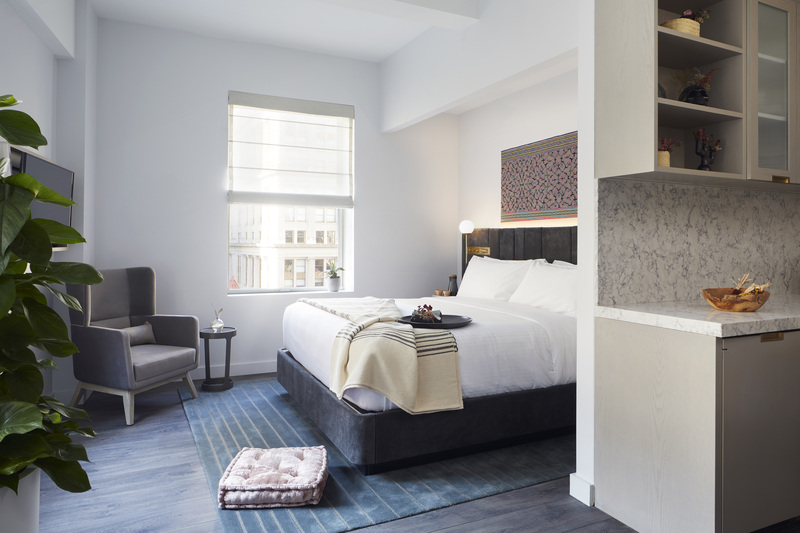 MDLX worked with client Prodigy Network to provide an extra level of design for the hotel rooms, co-working spaces, and specialty spaces at 17 John Street. MDLX selected, procured, and installed specialty lighting, pillows, textiles, artwork, rugs, wallcoverings, books, plants, and geological artifacts that provided an even deeper expression of the client’s Assemblage brand, which is defined by interconnectedness rooted in a profound understanding of nature. MDLX is spearheaded by Maureen Baker and Sara Bergman. Maureen, who brings a decade’s worth of high-end design experience, oversees the creative aspects of MDLX. 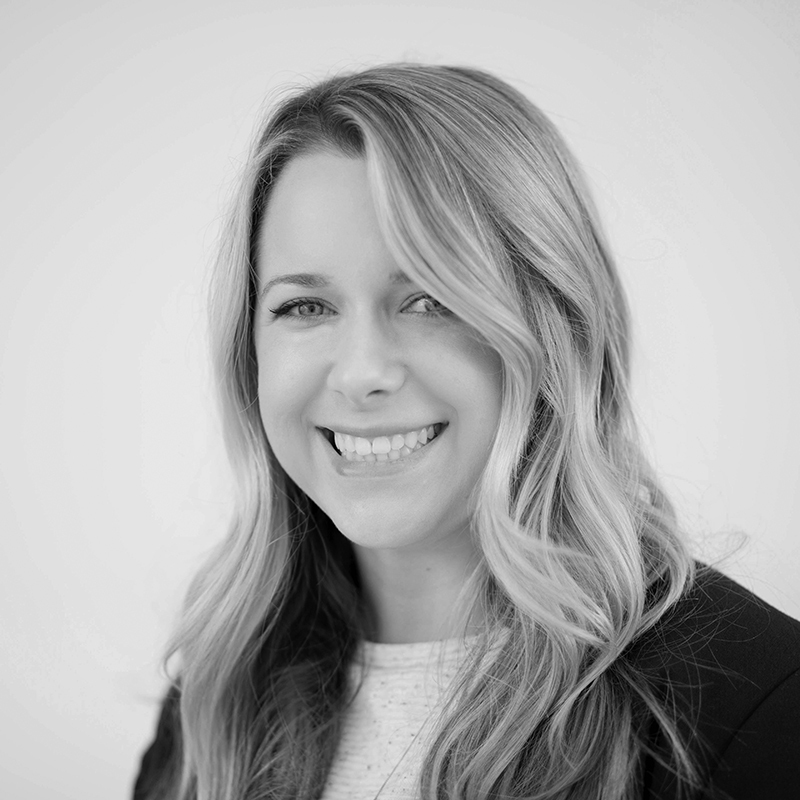 Sara runs operations and facilitates business development as a liaison between MDLX and its strategic partners. When you work with Maureen Baker, invariably one of the first things you'll notice is the mindfulness she brings to the process of design. Every choice she makes is clearly deliberate, and works towards a greater end: bringing a client's vision into focus, in all the nuances of their desires, and all the constraints that necessarily bound them. Ten years of experience—not just in luxury design, but workplace and hospitality contexts as well—have taught her how to listen to a client, how to see with their eyes, and how to gain their trust. And it's taught her how to see a project at all angles, and enter into it at any point in the process, working seamlessly with a team as an integral member to get the job done. Sara Bergman possesses an active mind that's always making connections, visual and conceptual, aesthetic and professional. 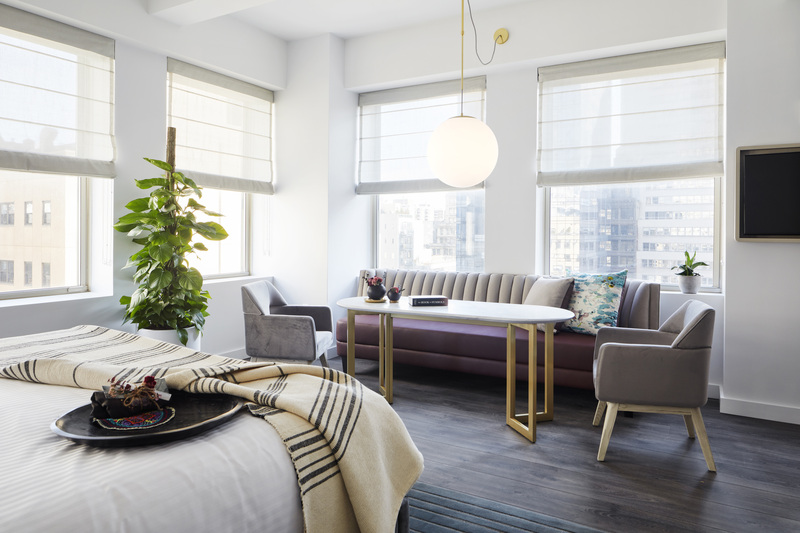 For the last decade, she's sought to connect her residential, hospitality, and workplace projects to her love of the fine arts, infusing her interiors with high aesthetic values and forward-thinking attitudes. She connects client needs—determined through her intuitive sensibility—to what she knows is truly feasible, always heeding the limits of schedule and budget. 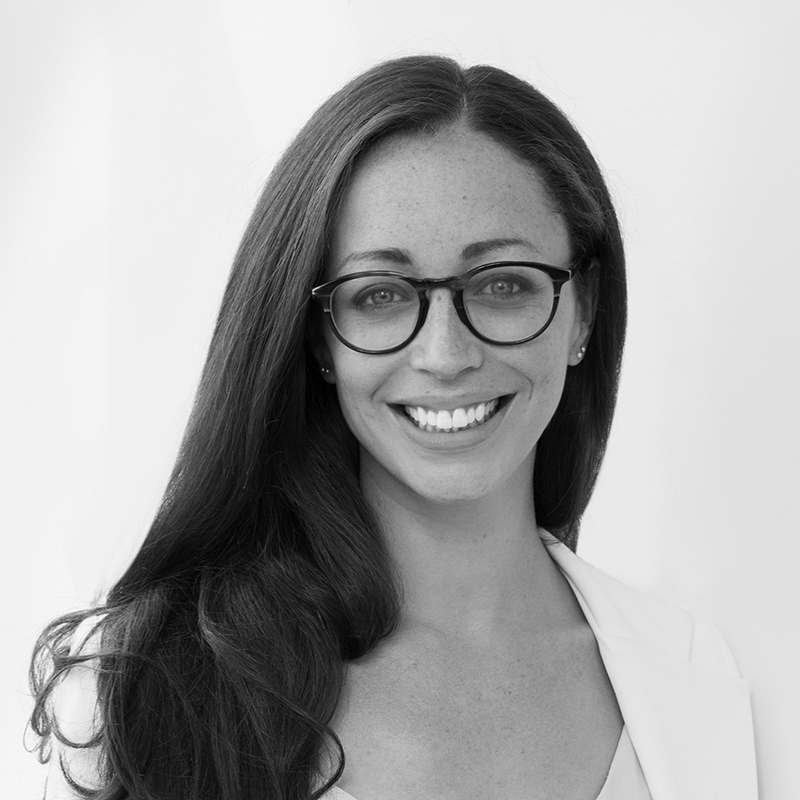 And her knowledge of the industry and the contacts she's cultivated in all manner of fields makes her the perfect person to connect person to person, team to client, and her practice to strategic partners. Have a project you'd like to discuss with us? Tell us a bit about your vision and we'll get back to you to setup a time for an initial consult.